Don't "Let it go"!! 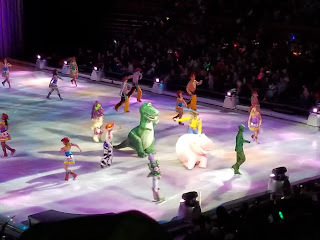 Disney On Ice has been a part of my life ever since I was a little girl. I have gone to these shows since I could remember. 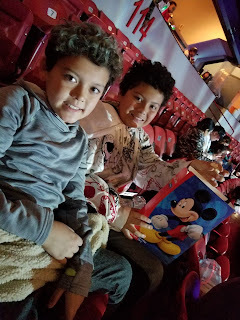 Though my boys are quickly growing I still love that I can take them to enjoy the show. This year my Husband wasn't able to attend so I took my niece. 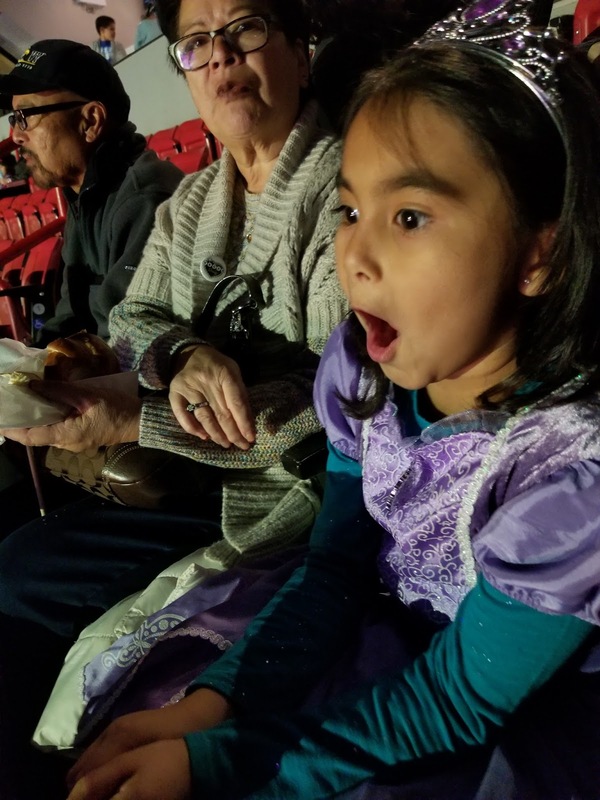 She's a 7 year old, Disney Princess fan..what more can I say? When I told her I was taking her to the show, she was screaming with joy. She counted down the days to the night of the show. I picked her up and she was ready! Dressed in her favorite Disney Princess and screaming "Hurry up, you took forever" she didn't waste any time. Screaming and grinning from ear to ear excited for the night. The screaming didn't stop there. As soon as we got to the parking lot, she screamed. She could not stop smiling seeing all the other girls dressed like Princesses. 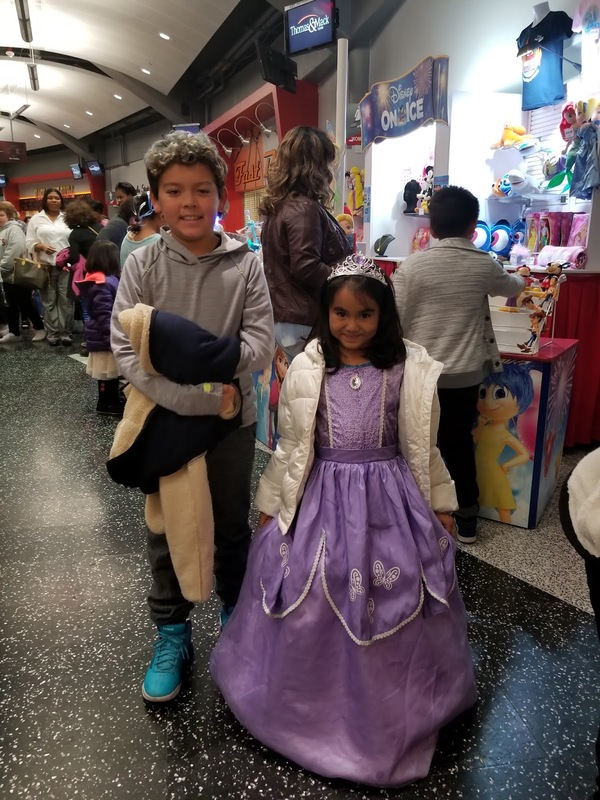 In all Disney On Ice fashion there were kids dressed in their favorite Disney characters. I enjoyed seeing my niece smile as much as she did. Even my boys were smiling and ready for the show. Disney On Ice Follow Your Heart brings out the best in Disney characters. Everyone from Toy Story (which is my favorite) Inside Out, Nemo and Dory, to the Princesses. The story line for the show was heartfelt and I think I enjoyed it as much as my kids and my niece did. Disney On Ice will never get old for our family. It's always a show that makes us all feel like a kid again!!! 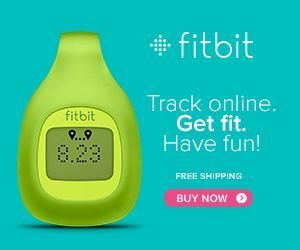 It's not too late to see the Follow Your Heart show. 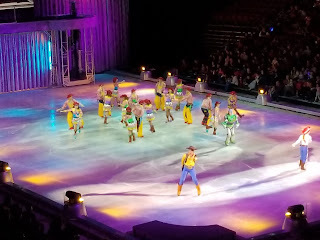 Check out www.disneyonice.com for a show in your town.